The funding will provide scholarship support for students with an Associate's degree who enroll in a Science, Technology, Engineering and Mathematics (STEM) major. Stony Brook, NY – April 7, 2017 – Congressman Lee Zeldin (R, NY-1) today announced $998,750 in funding has been granted to Stony Brook University from the National Science Foundation (NSF). The funding will provide scholarship support for students with an Associate's degree who enroll in a Science, Technology, Engineering and Mathematics (STEM) major at SUNY Stony Brook. The funding will also be used to boost STEM programs in schools and secure a network for students through advisement and other academic support structures. The National Science Foundation (NSF) was created by the U.S. Congress in 1950 to promote the progress of science, advance national health, prosperity, and welfare, and secure our national defense. Congressman Zeldin supported the Consolidated Appropriations Act, which was signed into law on December 18, 2015. This law provided $7.463 billion in funding for NSF in FY 2016, which was $119 million more than the year before. 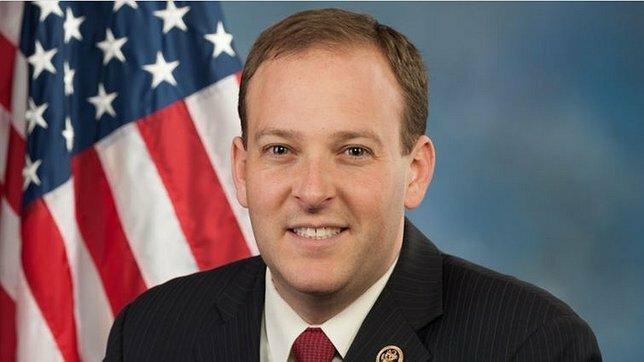 Subject: LongIsland.com - Your Name sent you Article details of "Rep. Zeldin Announces $998K in STEM Scholarship Support for Stony Brook University"